Jawole Willa Jo Zollar (Founder/Visioning Partner) From Kansas City, Missouri, Jawole Willa Jo Zollar trained with Joseph Stevenson, a student of the legendary Katherine Dunham. After earning her B.A. in dance from the University of Missouri at Kansas City, she received her M.F.A. in dance from Florida State University. In 1980 Jawole moved to New York City to study with Dianne McIntyre at Sounds in Motion. In 1984, Jawole founded Urban Bush Women (UBW) as a performance ensemble dedicated to exploring the use of cultural expression as a catalyst for social change. In addition to 34 works for UBW, she has created works for Alvin Ailey American Dance Theater, Philadanco, University of Maryland, Virginia Commonwealth University and others; and with collaborators including Compagnie Jant-Bi from Senegal and Nora Chipaumire. 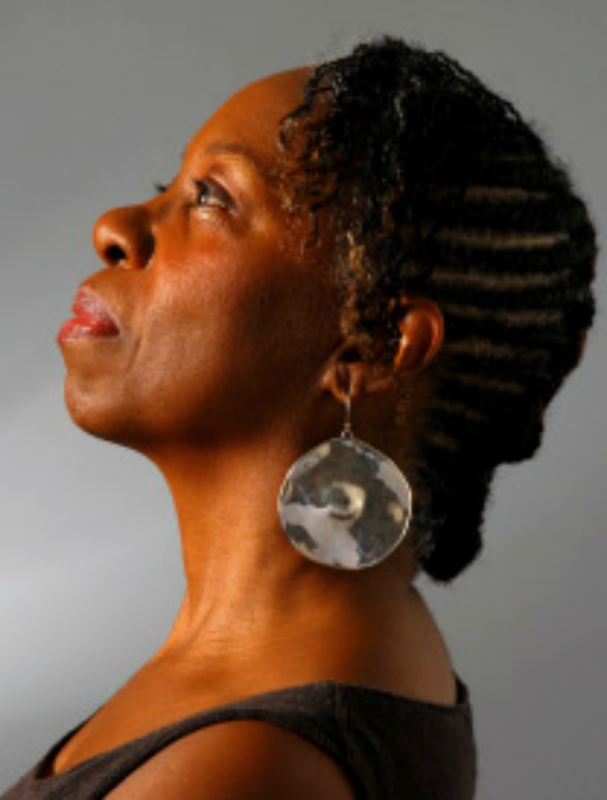 In 2006 Jawole received a New York Dance and Performance Award (Bessie) for her work as choreographer/creator of Walking With Pearl…Southern Diaries. Featured in the PBS documentary, Free to Dance, which chronicles the African-American influence on modern dance, Jawole was designated a Master of Choreography by the John F. Kennedy Performing Arts Center in 2005. Her company has toured five continents and has performed at venues including Brooklyn Academy of Music, Lincoln Center for the Performing Arts and The Kennedy Center. UBW was selected as one of three U.S. dance companies to inaugurate a cultural diplomacy program for the U.S. Department of State in 2010. In 2011 Jawole choreographed visible with Chipaumire, a theatrical dance piece that explores immigration and migration. In 2012 Jawole was a featured artist in the film Restaging Shelter, produced and directed by Bruce Berryhill and Martha Curtis, and currently available to PBS stations. Jawole developed a unique approach to enable artists to strengthen effective involvement in cultural organizing and civic engagement, which evolved into UBW’s acclaimed Summer Leadership Institute. She serves as director of the Institute, founder/visioning partner of UBW and currently holds the position of the Nancy Smith Fichter Professor of Dance and Robert O. Lawton Distinguished Professor at Florida State University. A former board member of Dance/USA, Jawole received a 2008 United States Artists Wynn fellowship and a 2009 fellowship from the John Simon Guggenheim Memorial. Still dancing, she recently toured in a sold-out national tour presented by 651 ARTS as a leading influential dancer/choreographer on a program that included her early mentor Dianne McIntyre, her collaborator Germaine Acogny, Carmen de Lavallade and Bebe Miller. As an artist whose work is geared towards building equity and diversity in the arts Jawole was awarded the 2013 Arthur L. Johnson Memorial award by Sphinx Music at their inaugural conference on diversity in the arts. In 2013, Jawole received the Doris Duke Performing Artist Award and honorary degrees from Tufts University and Rutgers University. Recently, Jawole received the 2015 Dance Magazine Award, 2016 Dance/USA Honor Award and the 2017 Bessies Lifetime Achievement Award. Honorary Doctorate. Bestowed by Muhlenberg College in Allentown, PA.
Dance Magazine Award. The award recognizes outstanding men and women whose contributions have left a lasting impact on dance.